July 27, 2018 — As part of its value-added services to its clients, AC Energy Retail conducted the first leg of its series customer training programs on July 27, 2018, at the AC Energy headquarters in Makati City. 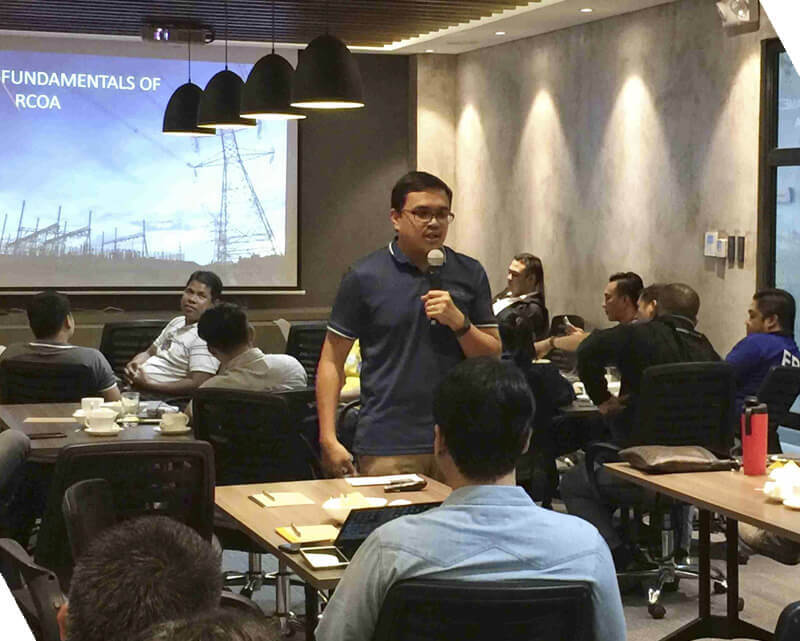 The training, which was attended by participants representing the client-companies scheduled for the first batch, tackled the Fundamentals of the Retail Competition and Open Access (RCOA) and the Power Industry Outlook in the Philippines, followed by a session on Understanding Power Quality, with a combined group of in-house and external industry experts leading the discussions. “We are looking at developing more training programs that are relevant to the needs of our customers and that will keep them abreast of the latest developments in the energy industry,” said AC Energy Retail Head Cora Dizon. AC Energy Retail, the retail electricity supply (RES) unit of AC Energy, has over 100MW of contestable customer contracts as of this writing.